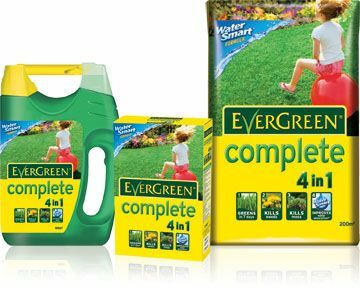 We have a huge range of compost and fertilisers available to help your garden get into shape. 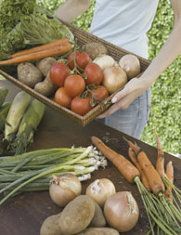 If you are trying to grow a particular plant, simply ask and we can help you to find the compost that has the right amount of nutrients for your plant to develop. If you are looking for help with lawn care that is high on quality and low in cost, The Olde Mill Garden Centre & Farm Shop is exactly what you need. We work closely with our suppliers to ensure that you pay the lowest prices for brands that you know. We have a huge range of stock, so call now to check stock availability, or for advice and information about helping you with your lawn. 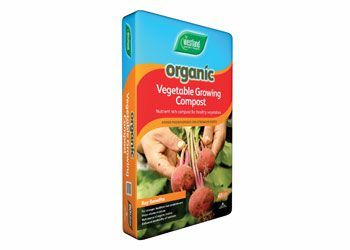 The Olde Mill Garden Centre & Farm Shop is an agent for Halls Greenhouses, We can arrange delivery of a large range of sizes and styles right to your door, Delivery usually takes around a week. We also stock a range of mini greenhouses. We have a huge range of fantastic hardware products to help you to get the job done. We offer great prices, high quality and expert advice on our entire hardware range, so drop by our wonderful store for a quality product at an affordable price. We stock a growing number of products such as Silicone sealant, fillers, duck tape, glues, brushes, mops and buckets, jeyes fluid, door mats, meth spirit, hooks, screws, masonry nails curtain hooks, hammers, saws, patio magic, bungee cords, washing lines, rotary lines, buckets, basins, tea pots, foot pumps, zip ties, and much much more.